When it comes to the marketing portion of email marketing, you have two main choices. You can write a solo email that promotes a particular product (or two). The sole purpose of the email is to close the sale. 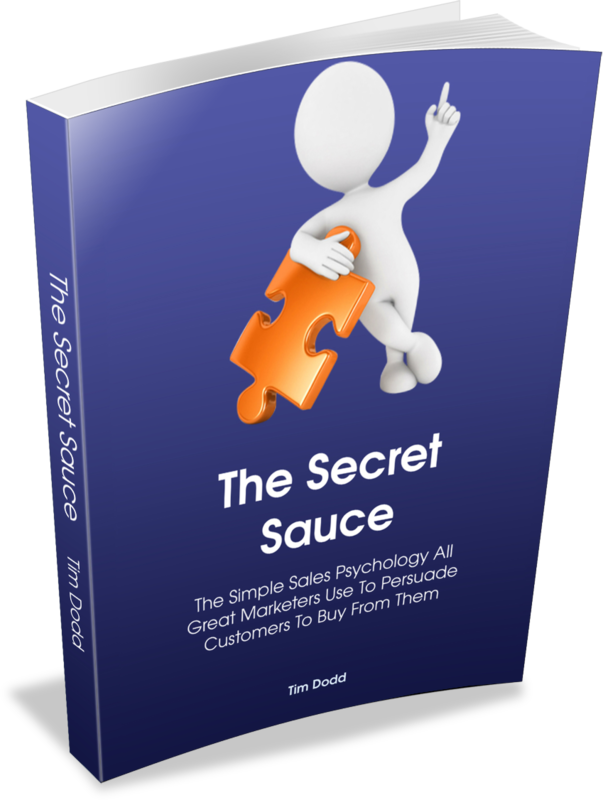 You want your reader to click on the link that takes them to the sales page and then click the buy button. The other option is to share content (a tip, a review, a blog post, or just some banter) along with an offer to buy something. These are content emails that include offers. While you can certainly could (and should) write pure content emails from time to time, your main goal with email marketing is to profit directly from the emails you send. In order for that to happen, you have to make offers, which is why we’re focusing on solo emails and content emails with offers in today’s post. The key is to find a balance. You don’t want to send solo email after solo email without any content for weeks on end. Yes, there are times when you have big launch or you’re doing a big promotion for someone else. In those cases a week or a few days of solo emails is fine. It’s not something you want to do day in and day out, or your readers will unsubscribe faster than you can attract new ones. Your solo emails will also become less impactful the more you use them. Save them for “special occasions” when you really want to close that sale. The majority of the time, you want to share a mix of content and offers. For example, when you come across a great affiliate offer, share a quick tip and then include a note how the tool or info product can help even more. Or share a new tool along with 10 ideas for using it, a case study, or a review. Other times you’ll come up with a great tip you can share with your readers and then throw in a link for a product or service you mentioned in the text as an after-thought. As you’re planning your emails, think about how you want to promote products in them. Is it a good time for a solo email, or can you work a little promo into a content email. Make these decision and take a look at what works best for you and your audience. Some readers are used to getting weekly offers, while others will unsubscribe or refuse to buy from you if they are feeling “sold to”. You will get a feel for your audience and what the right balance is over time.